A major step took place in the 1950s: biathlon was recognised as a sport in its own right. Twenty years later, an open-minded resident of Anterselva discovered the sport and quickly had the vision of creating an international biathlon centre in his home town. 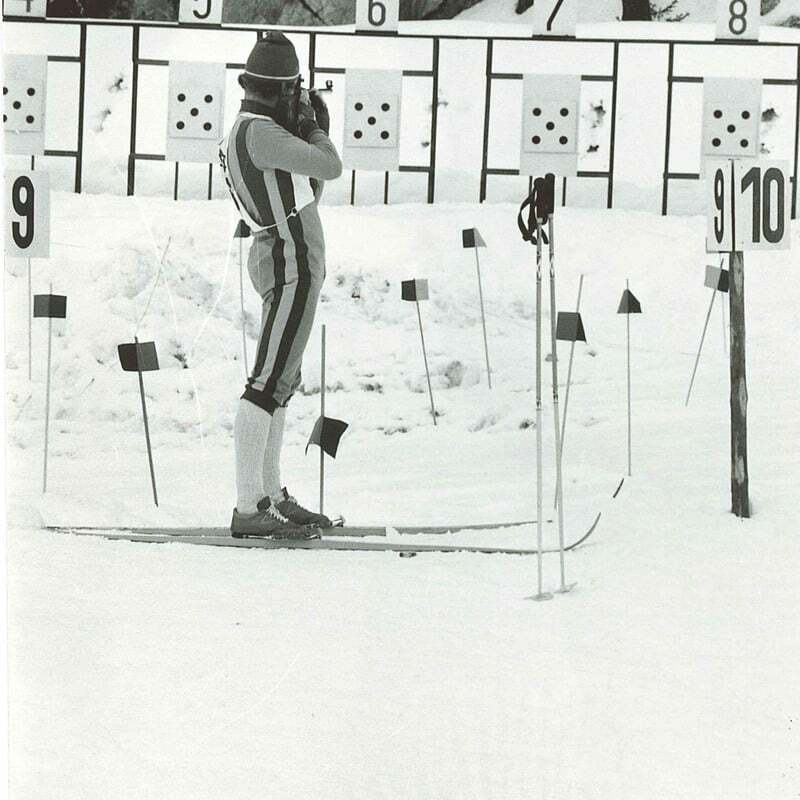 Prior to the Second World War, biathlon was a sport for the military. Only afterwards was it opened to include civilian athletes. In 1954 biathlon, a combination of skiing and shooting, was recognised by the International Olympic Committee (IOC) as a sport in its own right. A little later the competition rules were agreed. Three years later, in 1957, biathlon was accepted into the Union Internationale de Pentathlon Moderne (UIPM), the forerunner to today’s International Biathlon Union (IBU). Anterselva-born Paul Zingerle first came into contact with biathlon in the 1970s. He found out by chance that the Italian national championship was going to be held near Sterzing. Open to all new experiences, he managed to persuade the trainer at the time to visit the Anterselva valley. Evidently, the trainer was impressed by the opportunities they valley had to offer. 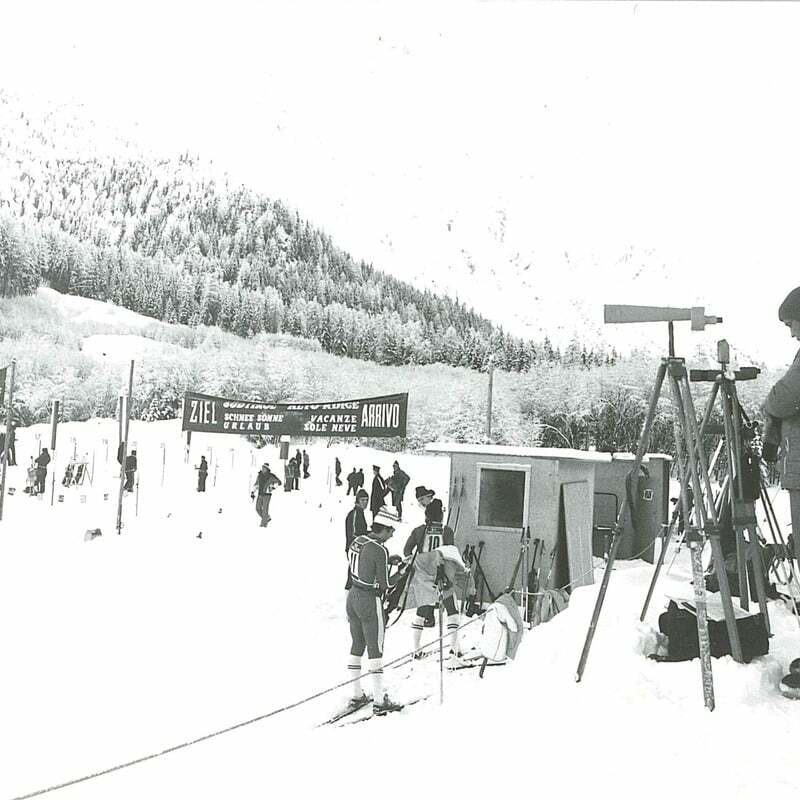 The first international biathlon race took place under Zingerle’s direction in Anterselva as early as 1971. In subsequent years a number of competitions were held for the 20-km race and 10-km sprint. 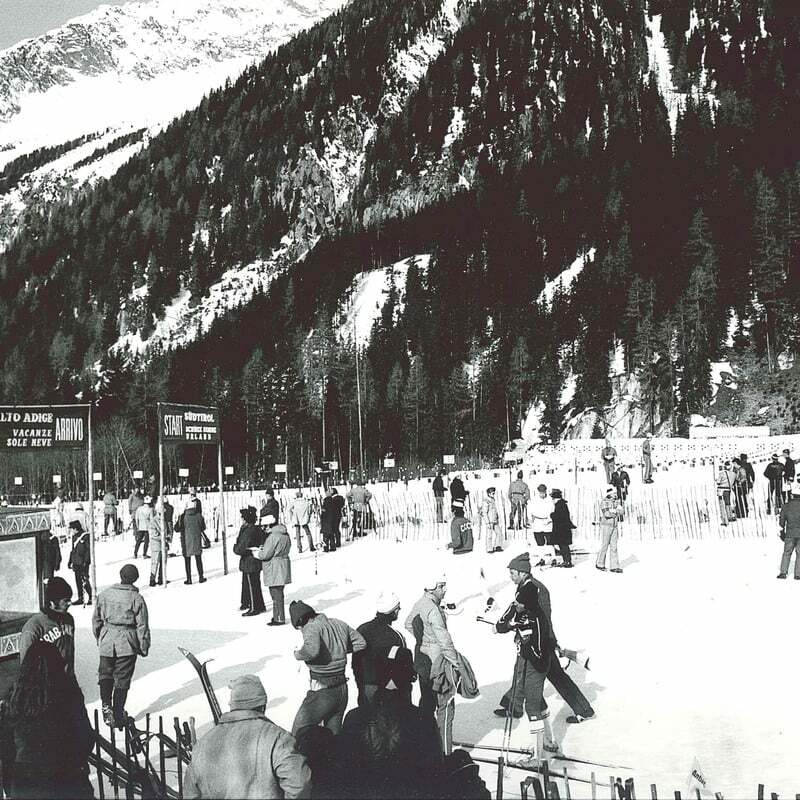 Approval was first given for a biathlon world championship to be held in the Anterselva valley in 1975. The tireless Zingerle was involved at the time in the local tourism association, the local council and the sports association. Thanks to his pragmatic approach, Zingerle and the then father of biathlon in the GDR, Kurt Hinze, held the biathlon world cup there and then in 1977. The two friends created a set of rules, purchased a trophy cup weighing 25 kg and awarded it on the occasion of the unofficial ‘International Biathlon Week’. Just one year later the World Cup was finally officially introduced and awarded. Following the introduction of sport-friendly small-bore rifles, biathlon gained ever greater international acceptance by the public. 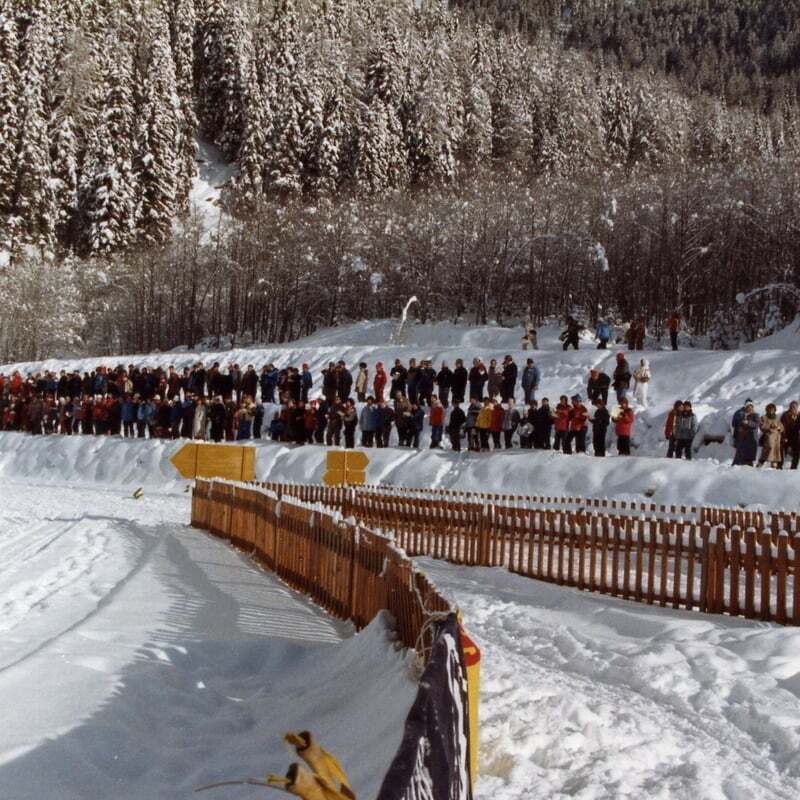 After 1975 and 1976, the world championships were held in Anterselva for a third time in 1983. 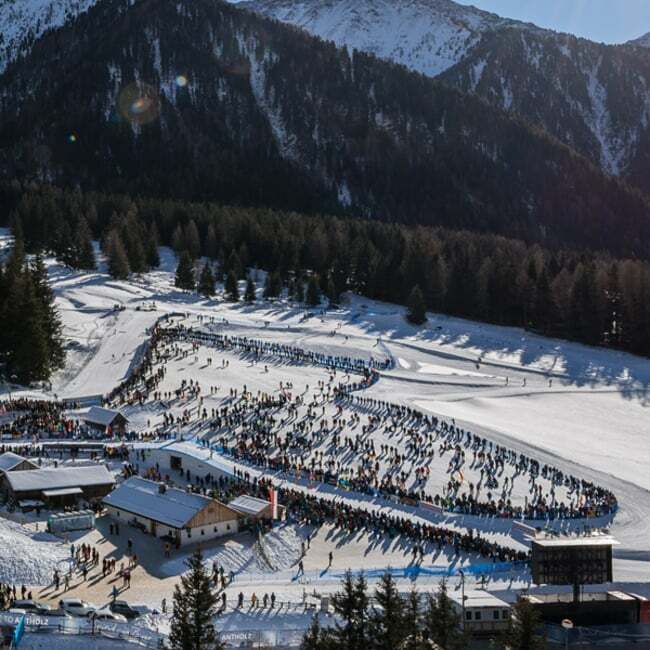 Paul Zingerle and his relentless team were together able to achieve great success in the open-air biathlon stadium in Anterselva di Sopra, a building that would henceforth serve the needs of the sport and its visitors. A year later Zingerle relinquished his post as president of the Biathlon Committee Anterselva to Franz Rieder. 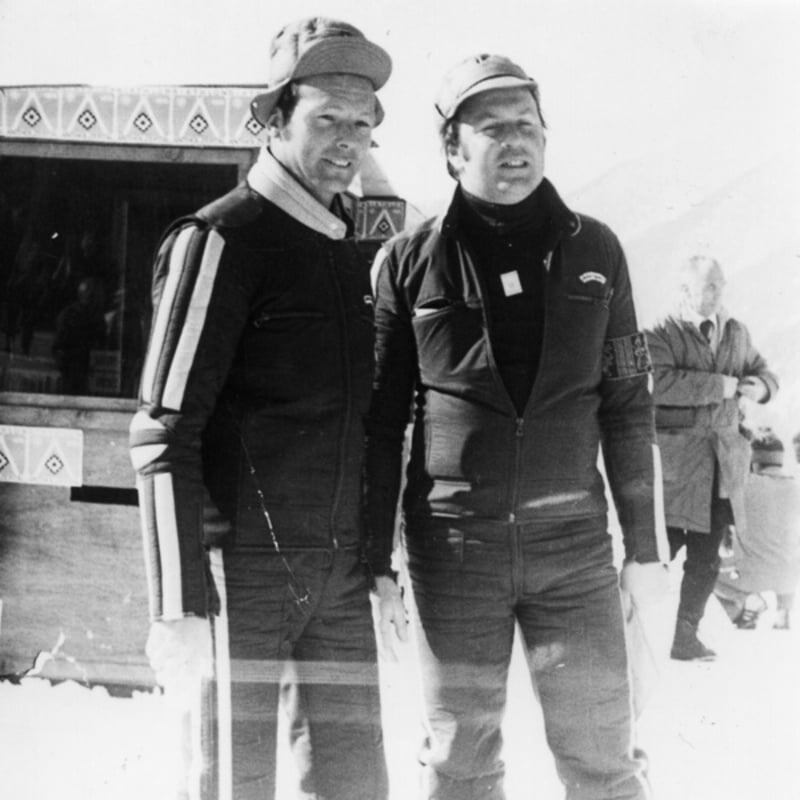 Franz Rieder was chairman of the Anterselva Committee, which is tasked with preparing for and holding the biathlon events, until 1997. In 1995, he brought another world championship to Anterselva. Meanwhile Paul Zingerle continued to work passionately on developing the biathlon in his home town. In 1993, he was staying with sports fans in Moscow when he died suddenly of heart failure. After extensive bureaucratic procedures Zingerle was laid to rest in the cemetery of Anterselva di Sotto. From 1997, Gottlieb Taschler managed the fortunes of the committee. In 2007 Taschler led the fifth world championship. In 2016, the business was finally taken over by Lorenz Leitgeb, who now runs the Biathlon Committee for the 2020 championship. 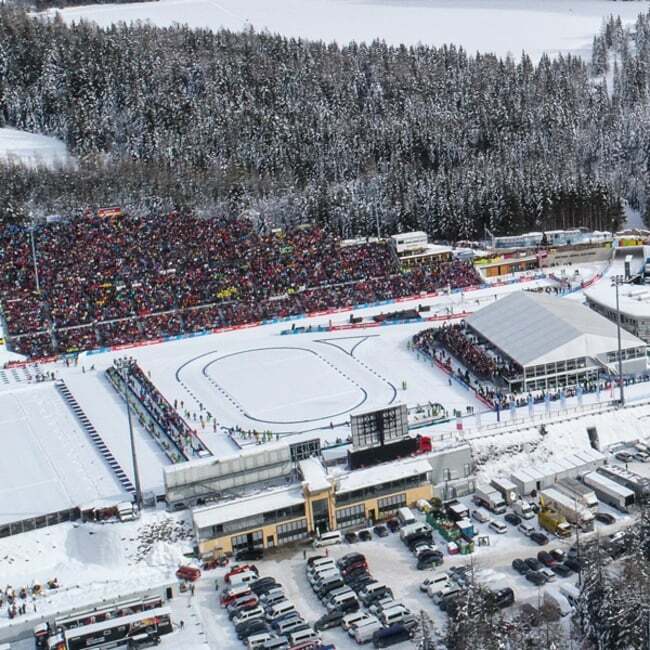 Today Anterselva is as well-known as Ruhpolding, Oberhof and Holmenkollen. Scarcely any other valley in the Alpine region has become so strongly associated with biathlon as this side valley to the Puster. 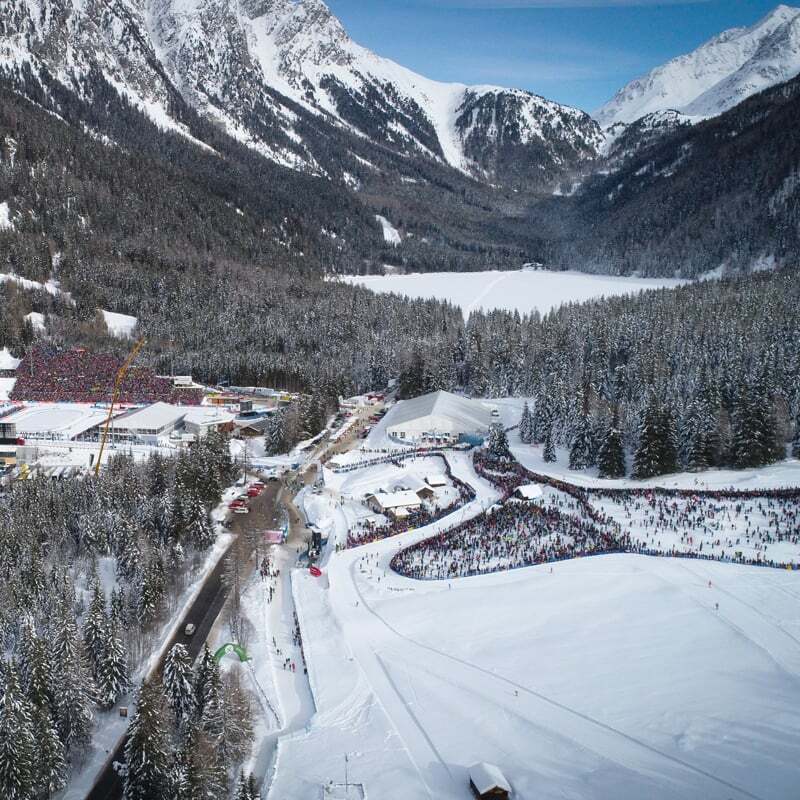 Young biathletes from Anterselva have taken the name of their valley to the world and have become idols for young sports fans. 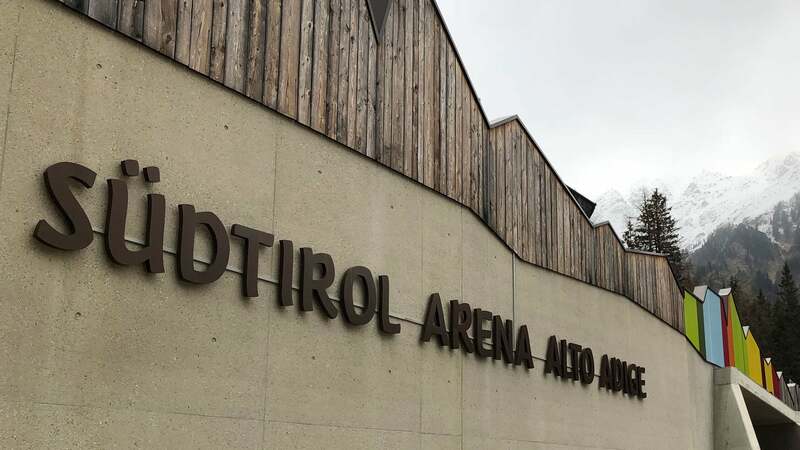 A world-class sports centre now stands in the upper Anterselva valley, entirely due to the efforts of a far-sighted citizen of the town who pursued a vision with great energy and personal commitment, a vision that has today become a reality.